The judges have careful considered all the applications. Having shortlisted 34 projects in the five categories of Partnership, Place, Plans and Process, plus this year Children and Young People. They have now recognised 25 projects with awards for 2018. 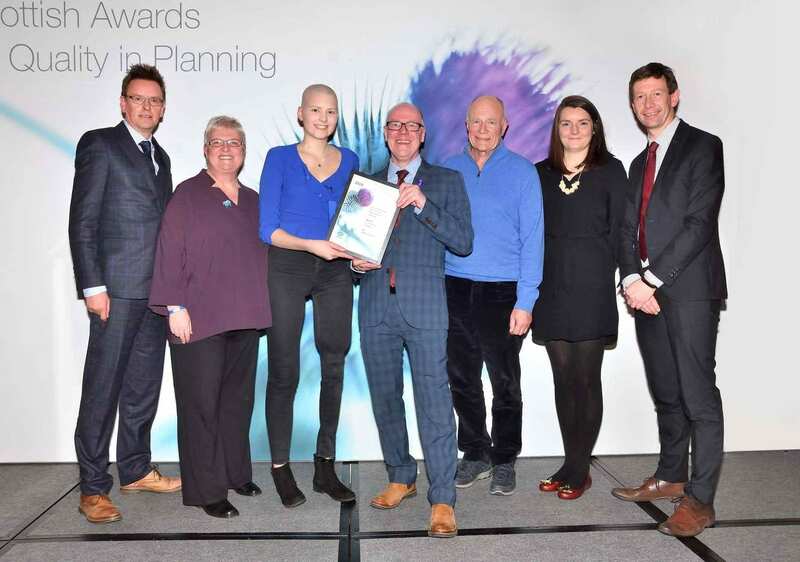 The Judges have recognised Glasgow City Council with an Overall Award for its Glasgow Canal Regeneration Partnership project. This multi-agency partnership team have grown, organically, together over a 10-year period. What also came across from the project was a realistic attitude married with an optimistic approach. This together with a tenacity to never give up has revived an area for people to live, work and play. You can view an interactive map here featuring all the 34 shortlisted projects, plus comments on the award winners. 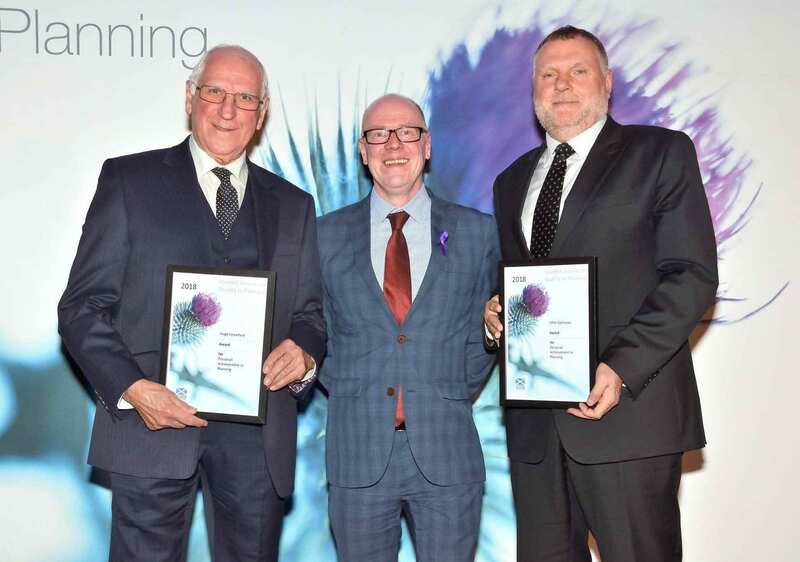 Congratulations go to Hugh Crawford and Mike Galloway who were both recognised at the ceremony with a Personal Achievement in Planning Award. 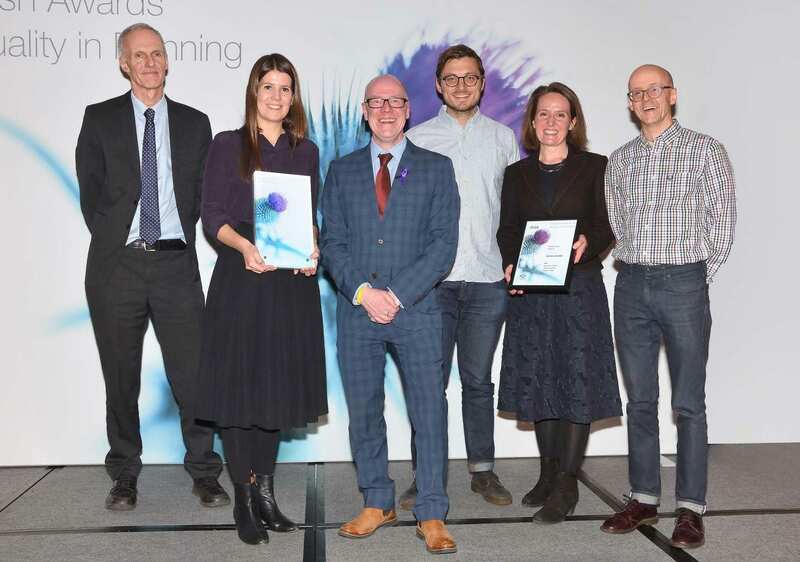 Congratulations also goes to Loch Lomond and The Trossachs National Park Authority which picked up the People’s Choice Award for Ripple Retreat. For updates follow @ScotGovPlanning on Twitter.